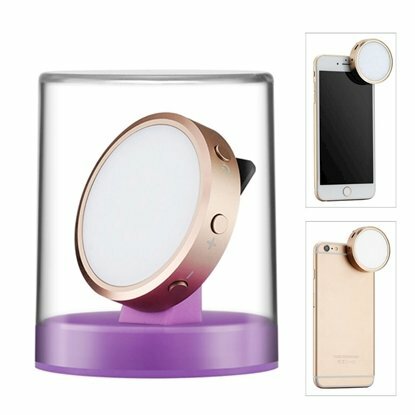 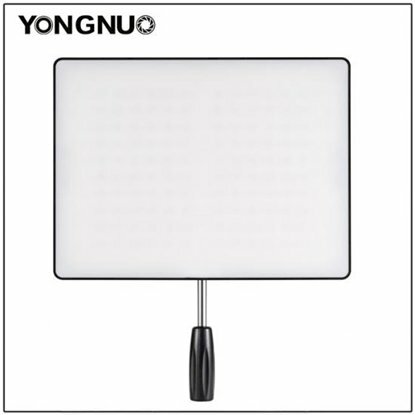 YongNuo - Shop with Confidence in our wide variety of quality products in this Category. 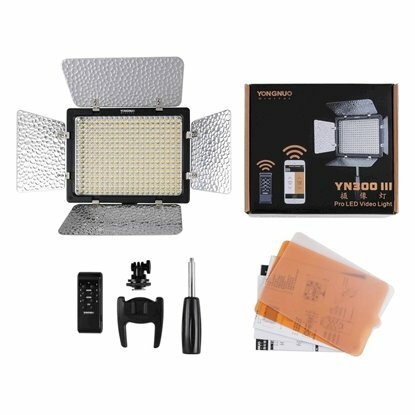 Our Trusted Brand(s) in these Category and Sub-Categories is / are YongNuo, Chromage. 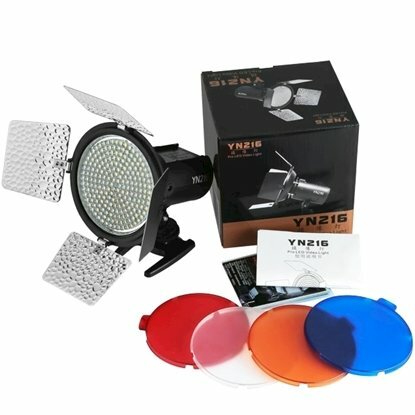 YN600Air has a slim and light design and it adopts large luminous LED light panel, which suits for greater need of light-filling. 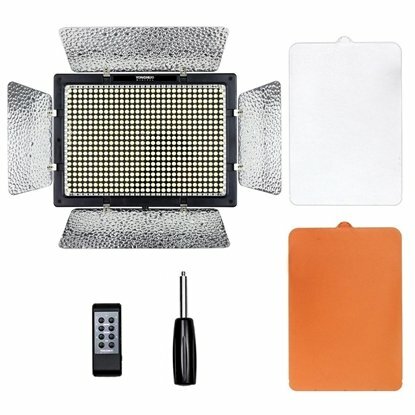 YN600Air perfectly substitutes professional soft light panel for the traditional heavy and bulky soft light box. 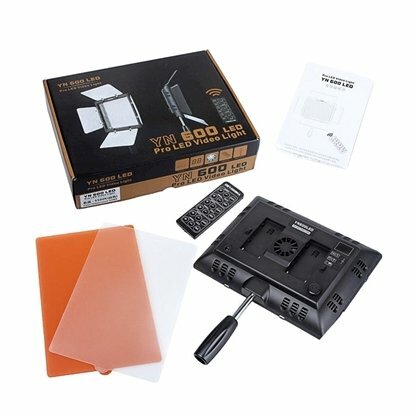 YN600Air is 50% thinner and 10% lighter than YN-600 II. 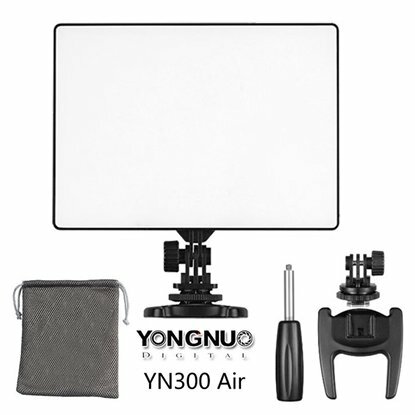 The panel area of YN600Air is 1.5 times greater than YN-600 II; its illuminous angel is twice than YN-600 II. 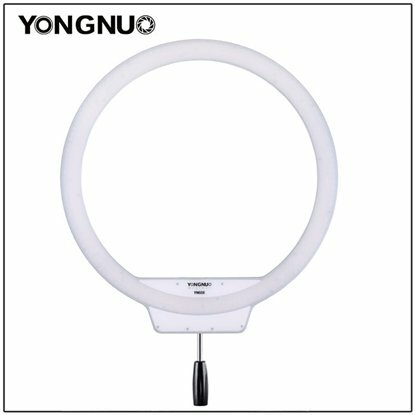 YN600Air supports find/coarse tune, electric quantity test, etc.